What is Acupuncture / East Asian Medicine? Acupuncture is a comprehensive healthcare system that originated in China over 3,000 years ago. 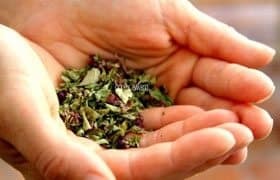 It can be used to treat acute or chronic ailments, strengthen the immune system, and relieve pain. 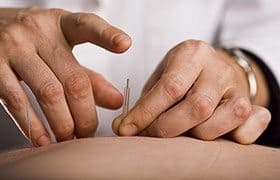 According to the World Health Organization, the National Institutes for Health, and clinical experience, Acupuncture is useful in the treatment of several pains, disorders and ilnesses.